Serving unique beers, including our 'world famous' rotating weekly Cask Ale. Come one, come all … Because Beer Matters! Industrial yet intimate, the Urban Beer Garden is furnished with 18 foot-long community tables and the swanky red leather banquettes that we inherited from the Red Door. The vibe is friendly and unpretentious, but cool – great for group gatherings, private tete-a-tetes, or chance encounters. Beer geeks especially will appreciate the opportunity to talk shop with the brewers/servers and taste the wide variety of beers we produce. Looking for games to play or postcards to send to loved ones? We have those too – just ask! If this is not possible, we will unfortunately have to ask your awesome pet to leave. Craft beer is about community and so are we. Please enjoy our Urban Beer Garden while respecting our rules. *Our soda is free for all children. We can only afford to offer this service to real children, not "the young at heart" or marionettes who wish they were real children. Tap rotations occur frequently. Please call in advance for our most up to date offerings. 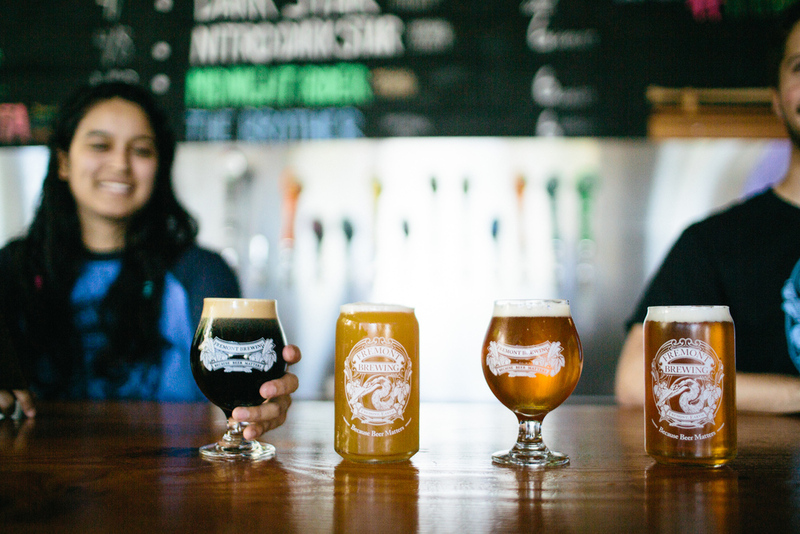 In order to make the Urban Beer Garden a welcoming environment for all, we have established a few guidelines for those who would like to use Fremont Brewing as a gathering space. 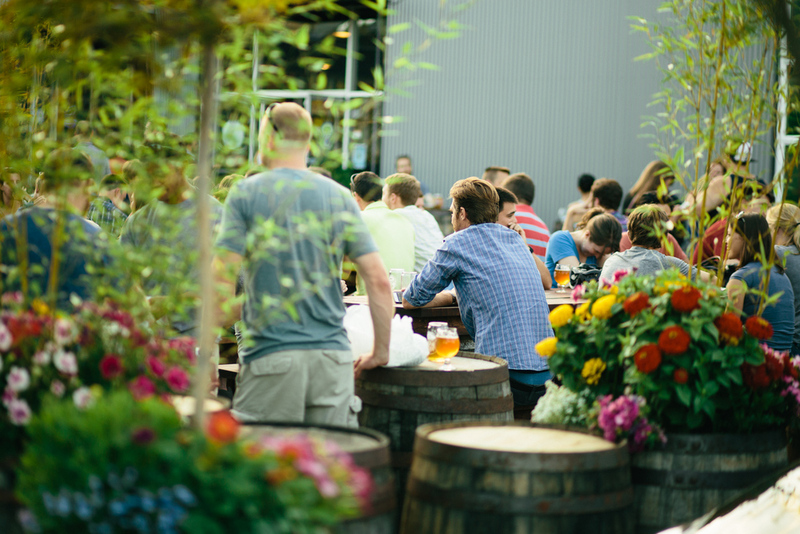 The Urban Beer Garden is happy to host small groups and parties during our regular hours. If you would like to bring a group to the brewery please give us at least one day's notice and limit the size to no more than 20 (including children). The Urban Beer Garden cannot be reserved for private parties, and all groups must share the space with our other patrons. 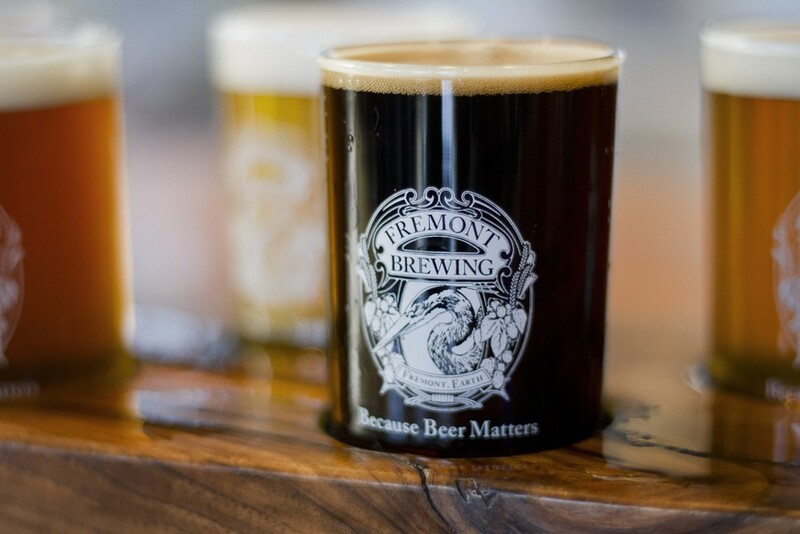 While kids are welcome at Fremont Brewing and we encourage parents to make their trip to the brewery a family event, we are not a suitable location for large groups of children (e.g. birthday parties). Children must be supervised at all times and must be respectful of other Beer Garden guests. We wish to make our space inclusive to all, not exclusive to parents and their children. Like children, well-behaved dogs are always welcome at the Urban Beer Garden. Unlike children, dogs must remain on a leash at all times. We discourage dog-specific groups from hosting events at the brewery as large groups of dogs can become overbearing to other Beer Garden guests. Please be respectful when bringing your four legged friend. 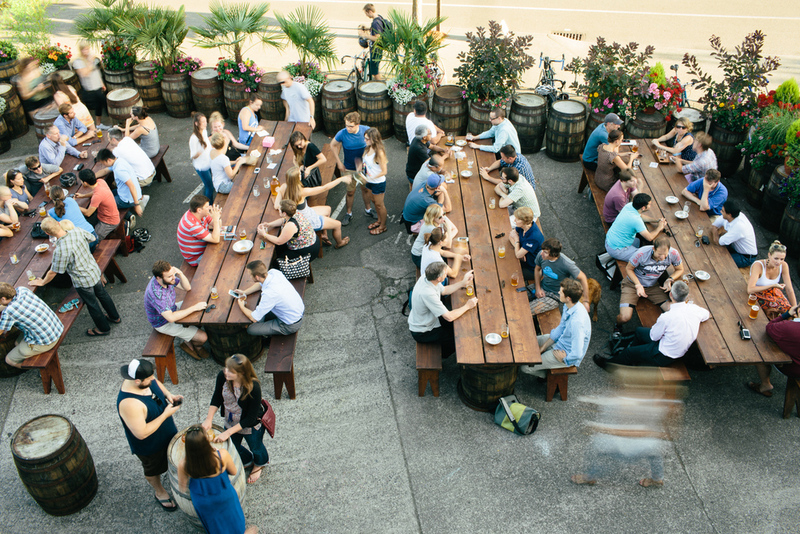 If you are unsure if the Urban Beer Garden is a suitable location for your group, give us a call at (206) 420-2407. Because Beer Matters ... Bring Your Own Food. We make beer. Delicious beer. We don’t make food. Pretzels and apples are available (for free! ), and we encourage you to bring in your own food or to support the amazing community that surrounds us by ordering from one of Fremont’s tasty eateries. Menus are available for your convenience, and here is a link to some nearby options if you'd like to plan ahead.